How has your winter reading gone? I feel like mine has been quite successful. I’ve had a few books that I absolutely loved and a few that I couldn’t finish, with a whole lot falling in the “really enjoyed” category. That slumpy feeling was never with me for more than a few days and all that adds up to a victory in my eyes. And now, as the days lengthen and the trees are beginning to bud, it’s time to turn to a wonderful crop of new spring releases. 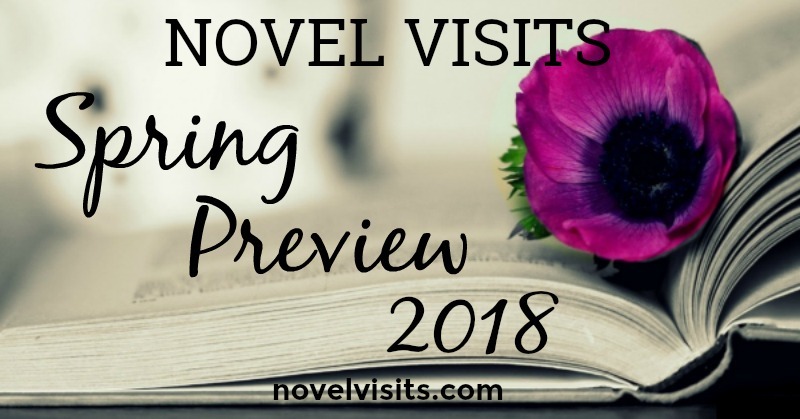 Today I’m joining Jana at That Artsy Reader Girl and many other bloggers in sharing some of the books I’m most looking forward to reading this spring. Be prepared, your “to be read” list is going to explode! – Come on! 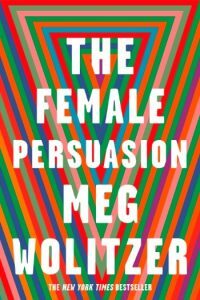 It’s Meg Wolitzer, The Interestings. – Story of a mentor/mentee relationship. 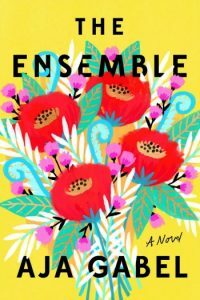 – A timely novel of the feminist movement today. – Humorous take on a timely topic. – Teacher falsely accused in a school shooting. 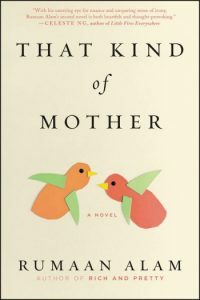 – Memoir of unanticipated motherhood. – On being a mother before feeling like a grown up. – Dysfunctional family of three siblings. – Adult children trying to know their mother’s story. – Fannie Farmer cookbook tie in. 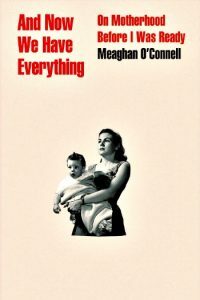 – Memoir of an immigrant experience. 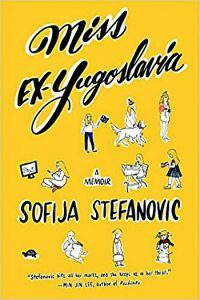 – A woman inside Yugoslavia’s collapse. – Coming-of-age in 1960’s London. – The one love story that most matters. – Trusted author in Paula McLain. – Returns to the life of Ernest Hemingway featured in The Paris Wife. – Story of journalist Martha Gellhorn’s relationship with him. – Story of a woman in prison. – A mother’s life gone awry. – Lots of early buzz about this book. – A woman raising two babies, one white, one black. – A story of four unlikely friends. – World of musicians is foreign to me, making it fun. 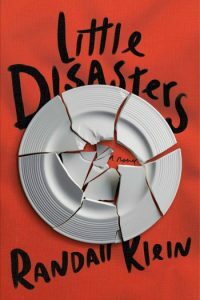 – A debut and that cover! – Story of evolving friendship between two boys. – Mystery of what happened in the story’s 10 year gap. – Released a year ago in Britain and was a hit there. – Two young couples’ lives colliding. – A debut testing the bonds of love and family. 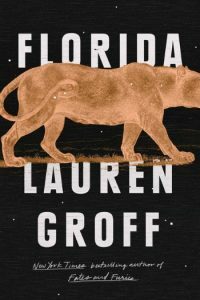 – Loved Groff’s Fates and Furies. – Trying short stories with a trusted author. – I was born in Florida, and would like to know it better. – A Chilean literary thriller. – Three lives intertwined with an aging author’s. – Spanning the 50’s to modern day. – I usually don’t do sequels, but for this I will. – New story around Amat, Benji and a few new characters. What spring releases are you most looking forward to? Great list! 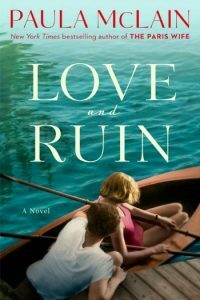 Love and Ruin just got added to my wishlist. I want to read several of those including How to Be Safe. That one sounds so interesting. Let me know if you read it. No surprise, we definitely have some upcoming reads in common, Susie – yay! 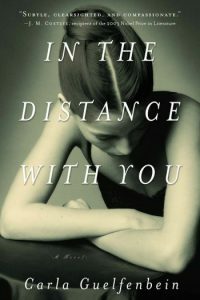 I have to say that In the Distance With You is completely new to me and it looks SO GOOD; I’m going to try to get a copy. What a great list! I saw that one in with one of those book roll outs that Beth Fish Reads does from time to time. It’s a book in translation and I haven’t done one of those for a while. I’m jealous. I was denied Us Against You on EW and am on a wishlist on NG. Very frustrating! 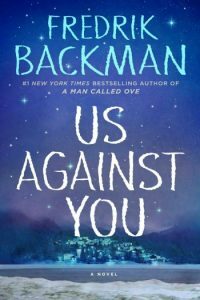 I heard about “Us Against You” just last week and was able to get a pre-order hold in at the library. I’m greatly anticipating that! 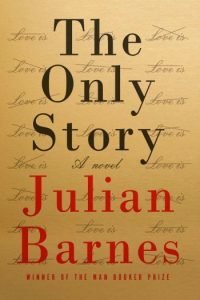 My hold list at the library in enormous but there are a couple here I want to look into: “The Only Story” for one. My local library will not let you put holds on books until they’re released and I find that so frustrating that I usually don’t even bother. Like the List. Thanks! 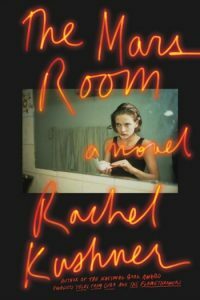 I’m likely going to read the Rachel Kushner novel, as well as Paula McLain’s and Julian Barnes. Wow a lot of these look good. I better pick up my slow pace. I’m so hoping that Paula McLain book lives up to the level of her earlier books. 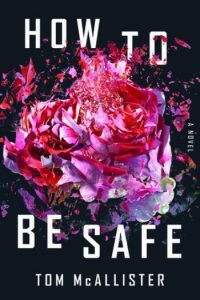 How To Be Safe sounds amazing. 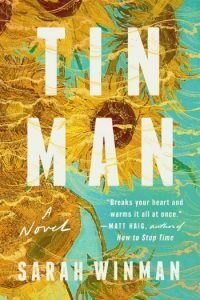 I have the UK edition of Tin Man sitting on my TBR shelf. I needed it because it sounded unusual. I hope you enjoy all these books! Ah, thanks, AJ. We’ll both need to read Tin Man soon. This list looks good, but I haven’t heard of the books! How embarrassing. No worries! They’re all new. I am lost at Fannie Farmer cookbook tie in. This makes my day! My mom and I have a deep love for Fannie. now to go back to the rest of the list and ooh and ah and add all the things to my TBR. 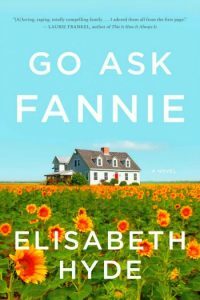 You definitely need to get a copy of Go Ask Fannie then. I remember the book being around, but not using it. It looks like a fun read. And Now We Have Everything is on my list too. I’m really interested in her experience with young motherhood.